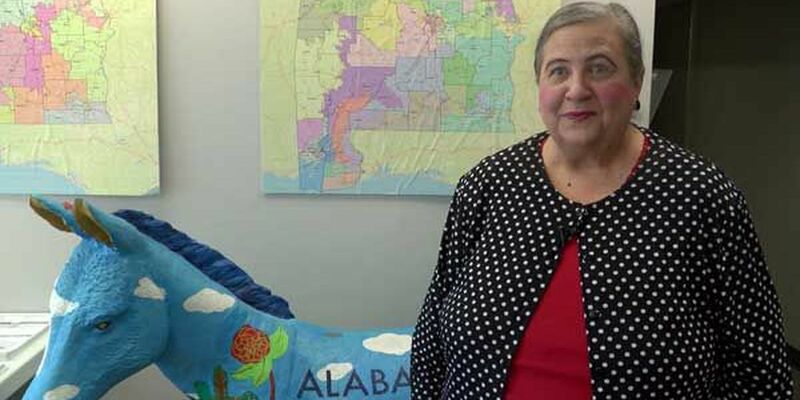 The sudden passing of an Alabama representative has prompted a special election to fill the position. 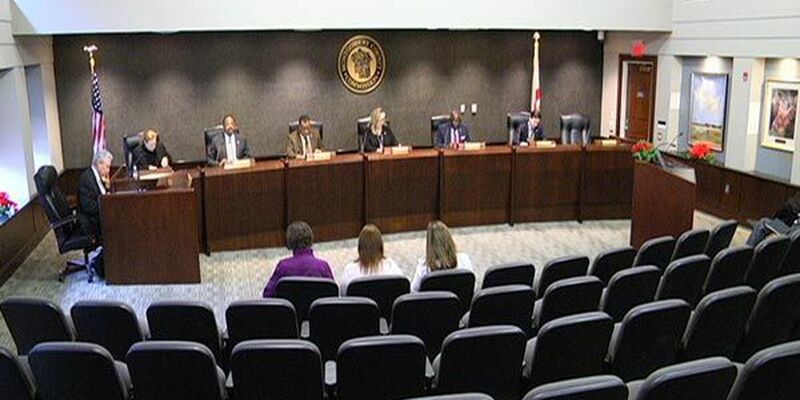 The City of Montgomery will hold its 2019 municipal election for mayor and the city council on Aug. 27. 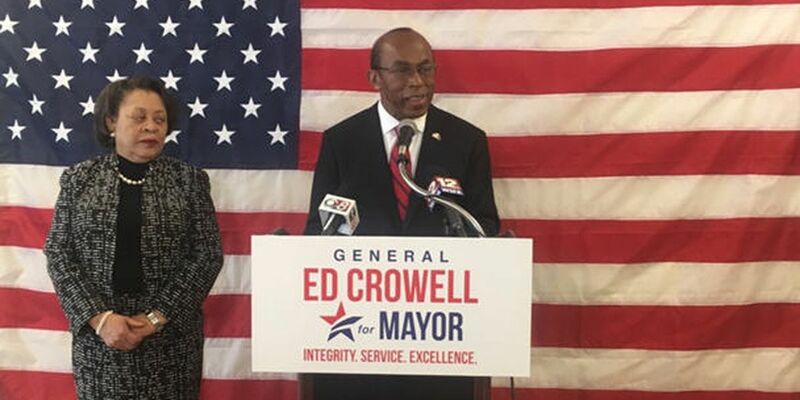 Brigadier General Edward Crowell (USAF, retired) held a press conference Monday afternoon to officially announce his candidacy. 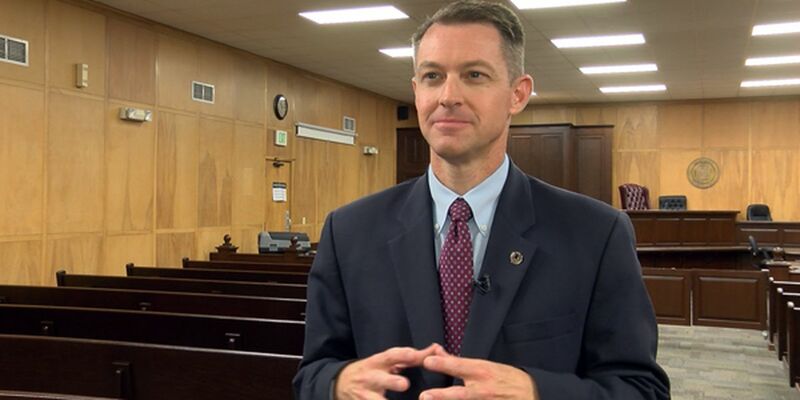 Another Montgomery attorney is joining the race for mayor. 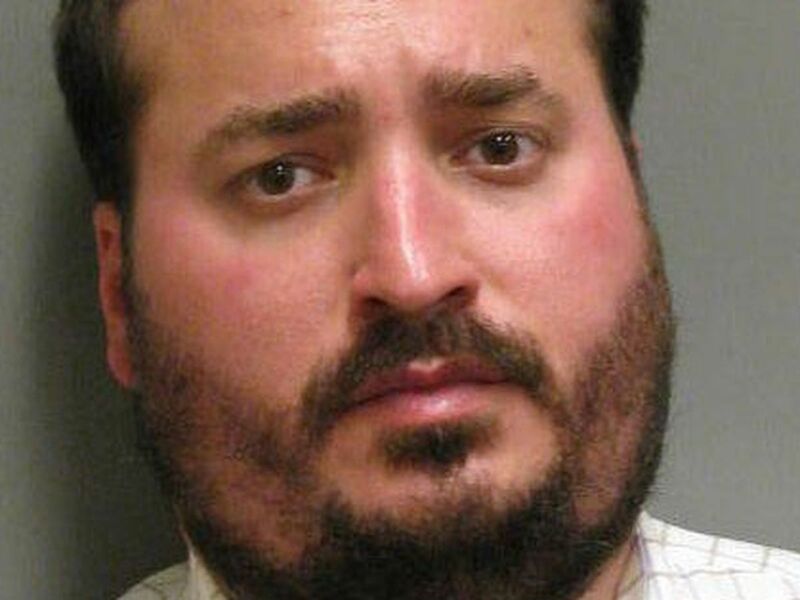 Another person has announced he’s running for Montgomery mayor. 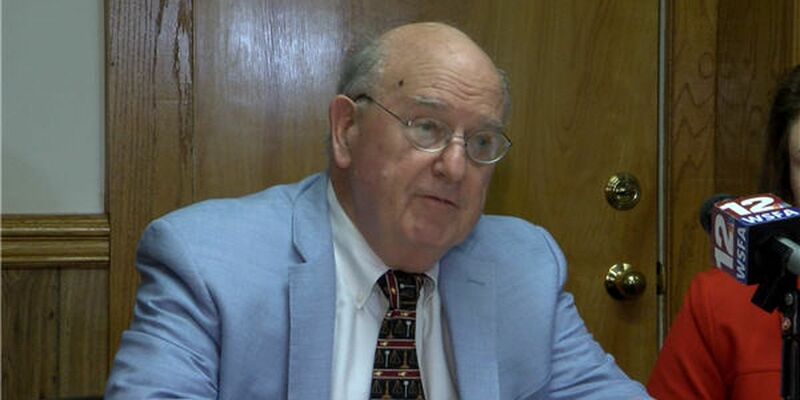 The chairman of the Montgomery County Commission has announced his candidacy for Montgomery mayor. 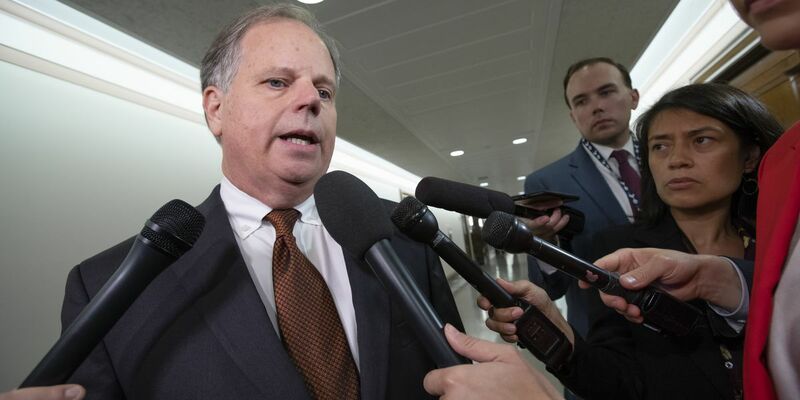 The New York Times is reporting that a group of Democratic leaning tech experts tested out Russian style online trolling in the 2017 Alabama senate election with limited results. Realtor Johnnie Sankey has announced she is running for Montgomery City Council District 7. 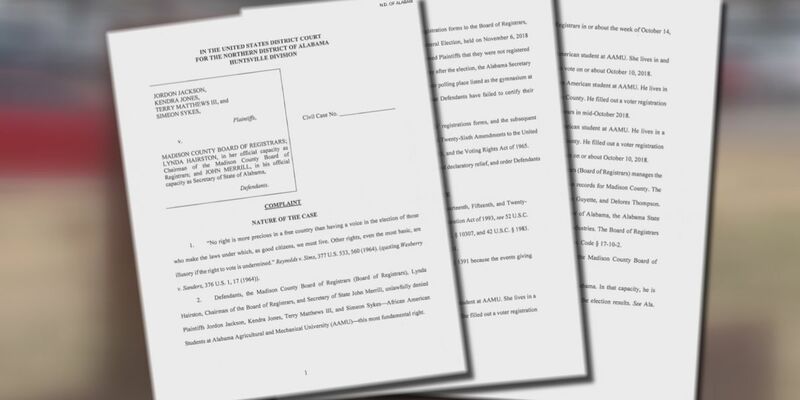 A motion was filed to request the Madison County Board of Registrars and the Secretary of State’s office to count denied provisional ballots of four Alabama A&M students. Butler County voters are one step closer in knowing who their next coroner will be. 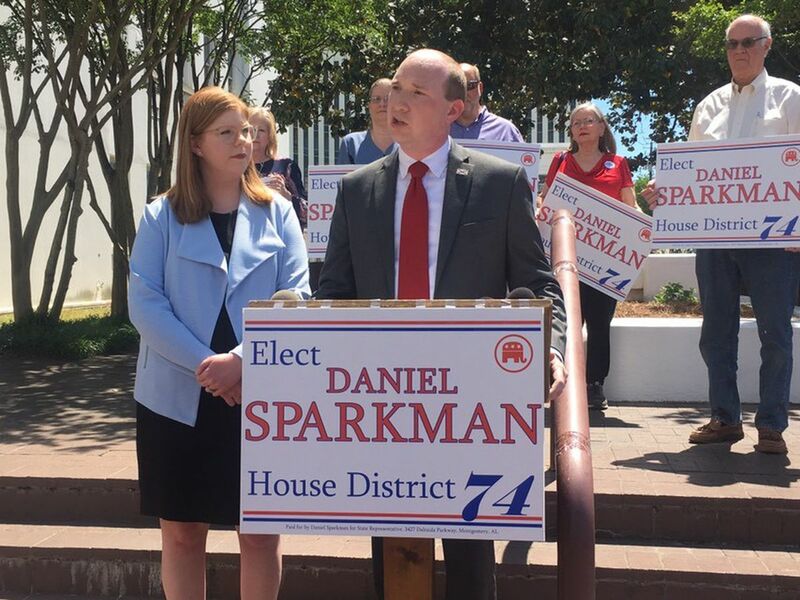 She defeated her opponent Democrat Walt Maddox for the state’s highest office. Gov. 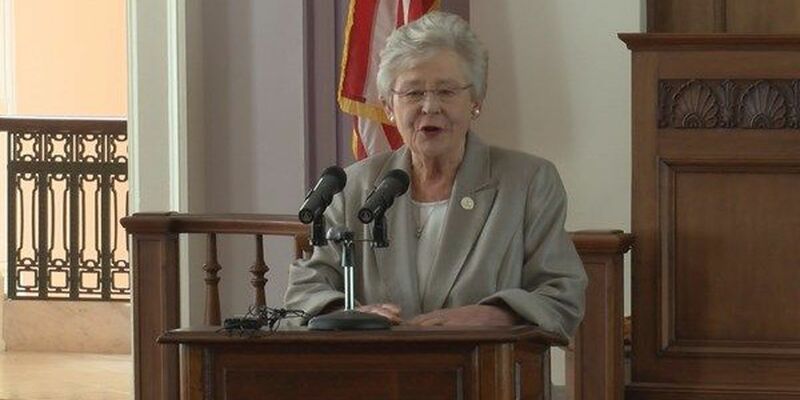 Ivey first became governor after former governor Robert Bentley resigned in 2017. Residents case a total of 1,713,843 votes though the numbers are unofficial until they’ve been certified by the secretary of state’s office. So close yet so far. 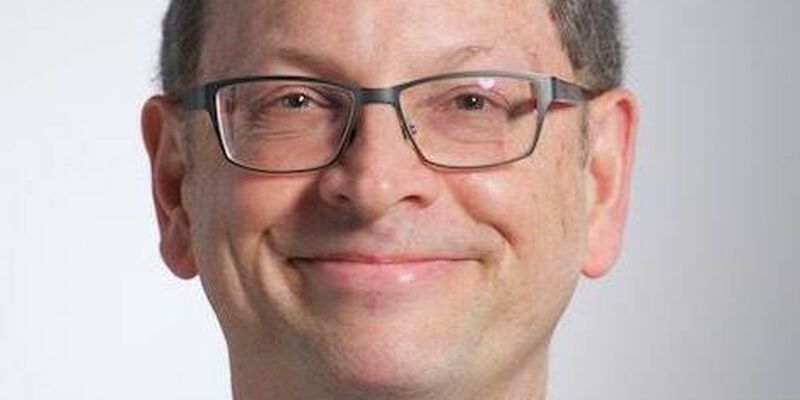 It’s the story of Ollie Scott’s primary win in June and his apparent loss during the general election for Butler County coroner. Wes Allen replaces retiring Rep. Alan Boothe, a fellow Republican, in the Alabama House. Both President Trump and Rep. Nancy Pelosi said they were happy with the election results, but will the two parties work together? 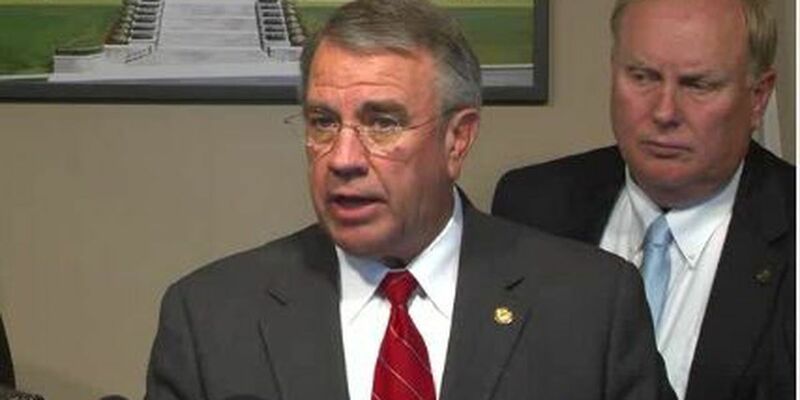 Alabama Speaker of the House Mac McCutcheon thanked the people of Alabama after the Republican majority in the state house was maintained. 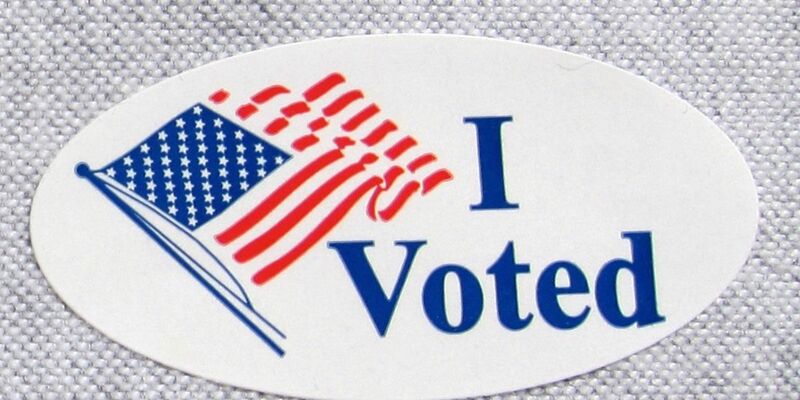 Three school board seats were on Tuesday's ballot in Montgomery County. 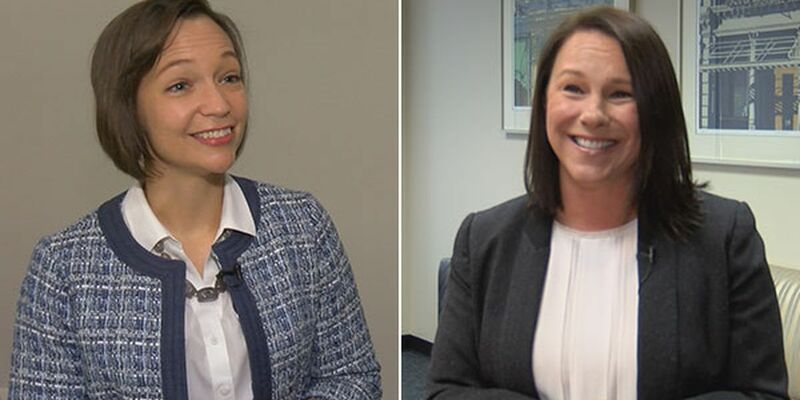 Martha Roby will get a fifth term in Congress. Voters on Tuesday approved constitutional amendments to display the Ten Commandments on public property, and to recognize and support the sanctity of unborn life and the rights of unborn children. 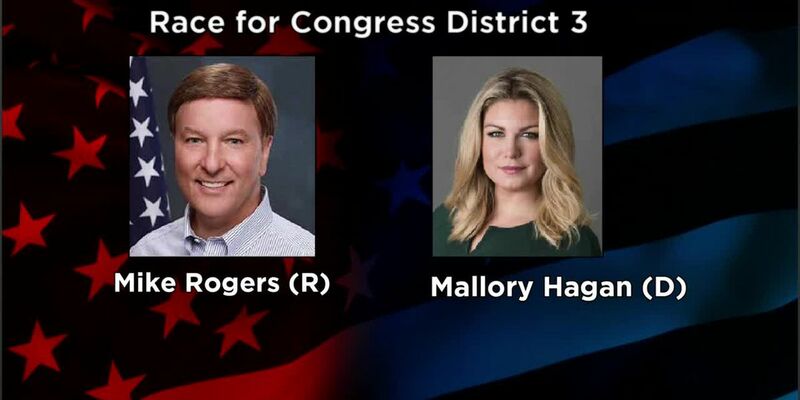 Rogers has defeated Democrat and former Miss America Mallory Hagan. The official voting numbers are in for Russell County and there are some familiar officials holding their seats. 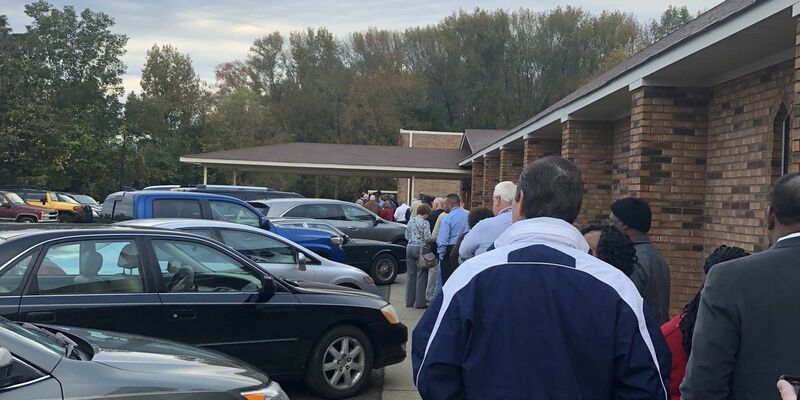 Alabama voters head to the polls Tuesday for the 2018 general election. 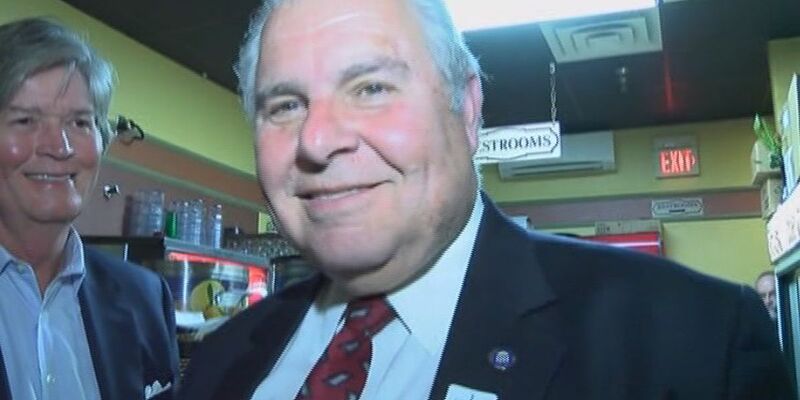 Marshall has been elected to a full term, beating the son of a former governor. Alabama's Supreme Court will remain fully stocked with Republicans after Tuesday's elections. 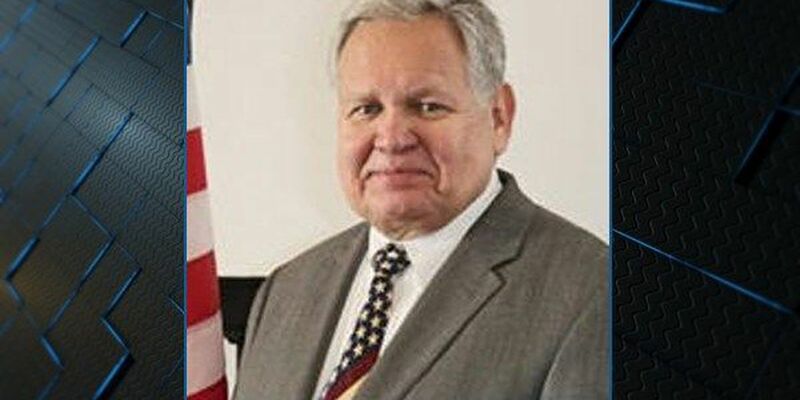 Alabama voters have re-elected Republican State Auditor Jim Zeigler to a second term in office. 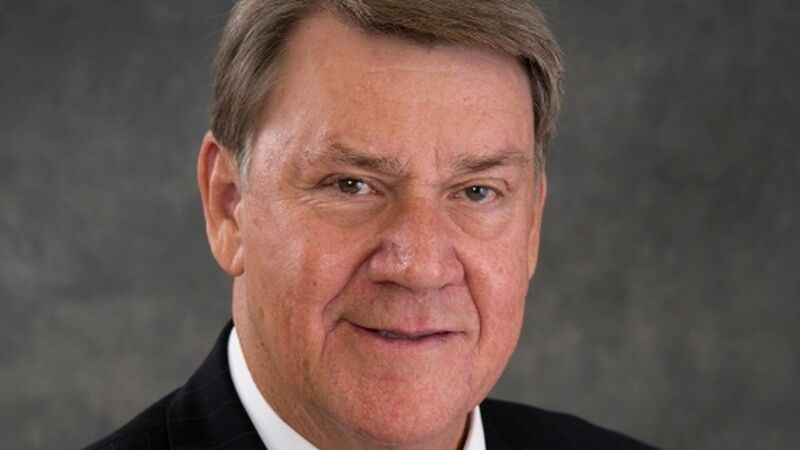 Republican lawmaker and north Alabama businessman Will Ainsworth has won the state's No. 2 position. 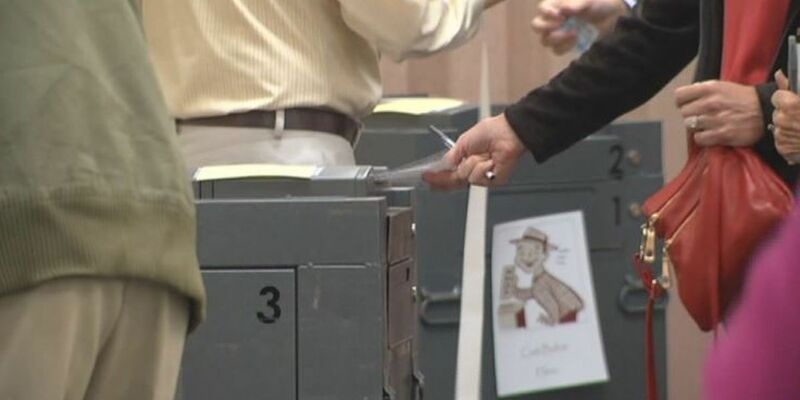 There was a mix-up at two polling places in Montgomery County Tuesday morning. Rogers has held the seat for the past 16 years. 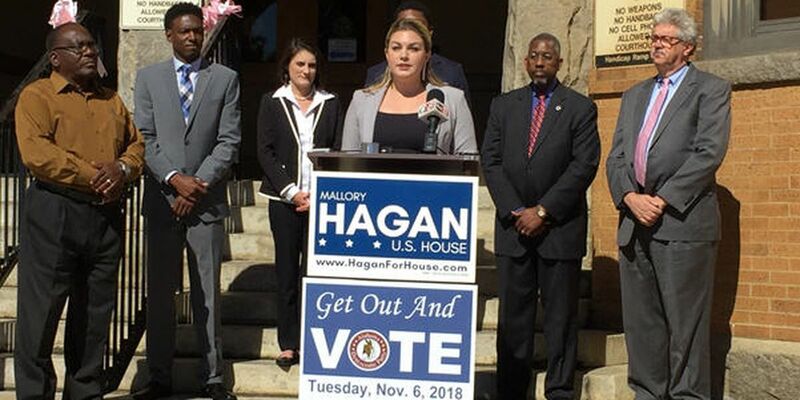 Hagan is hoping for an upset. 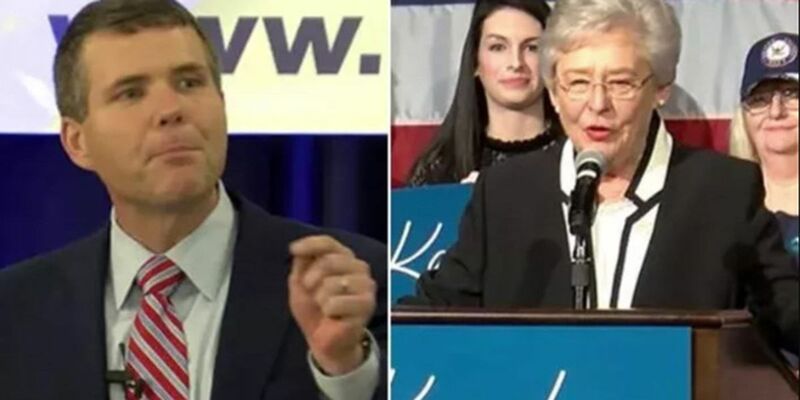 Both gubernatorial candidates flew around Alabama encouraging people to vote cast their vote in the midterm election. 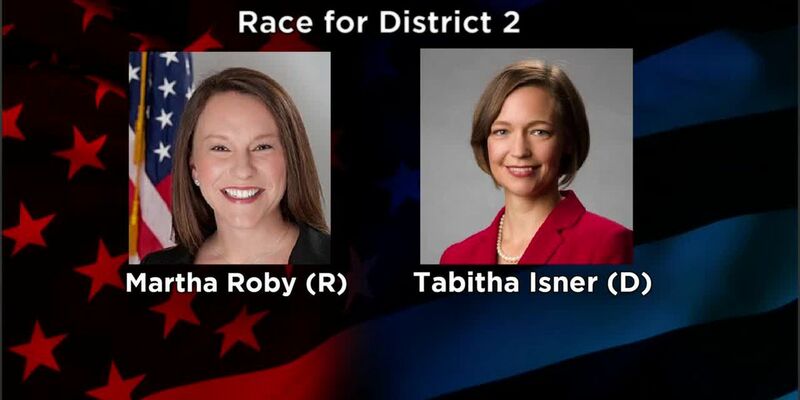 Two women are vying to represent Alabama's Second Congressional District. 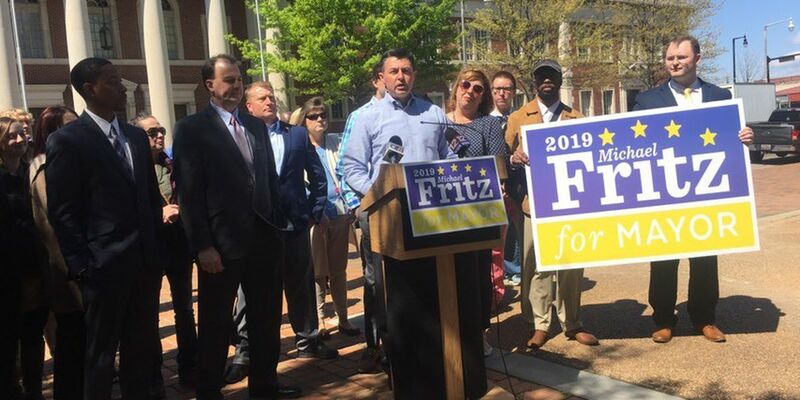 For Alabama's gubernatorial candidates, months of campaigning and traveling from city to city have all led up to this point. 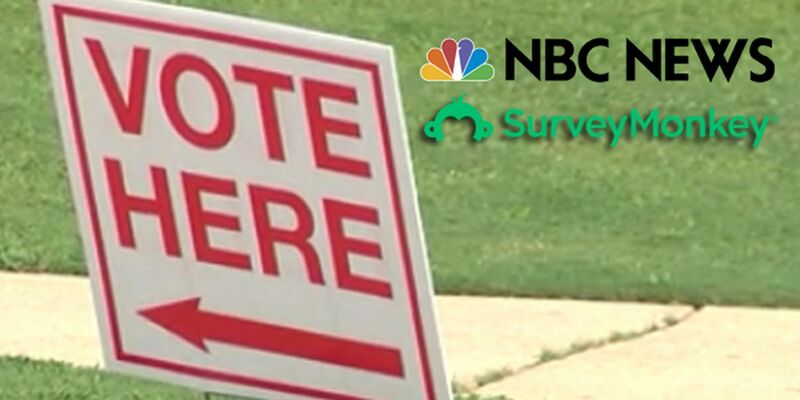 On Tuesday, voters will decide who they want to lead the state. 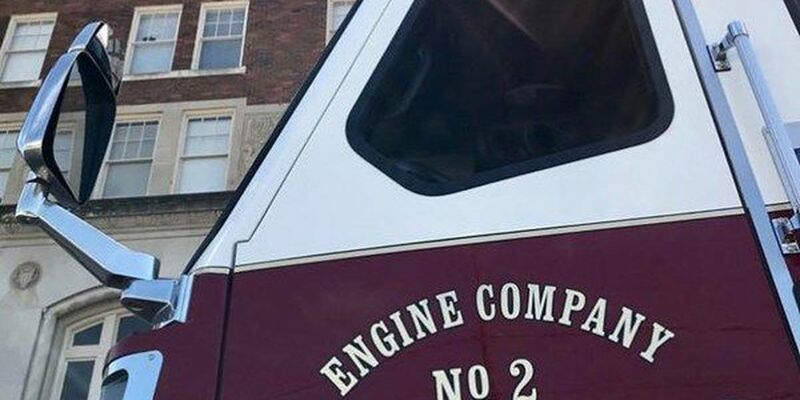 Slocomb’s Fire and Rescue is looking to taxpayers to help them build their budget.In Tuesday’s election, voters will have the option of voting to create a fire protection district in the area. 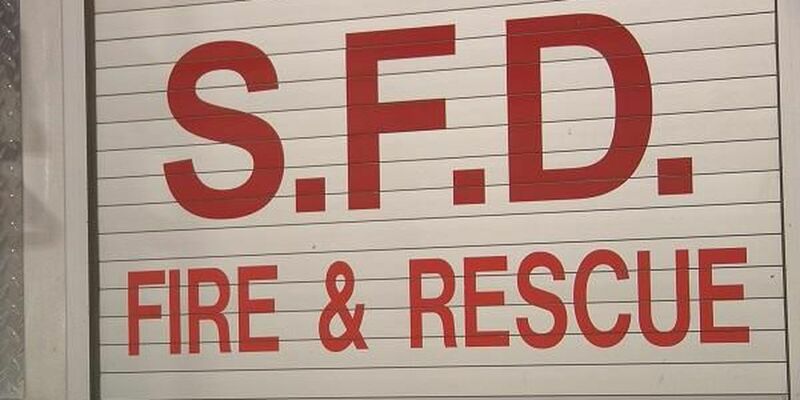 It’s a $35 tax on citizens with money going directly to help the fire department. 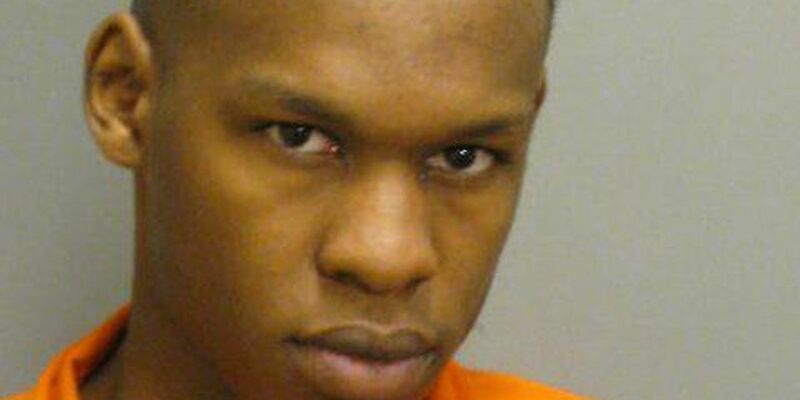 A Henry County reserve deputy has been arrested for allegedly providing false information to register to vote. 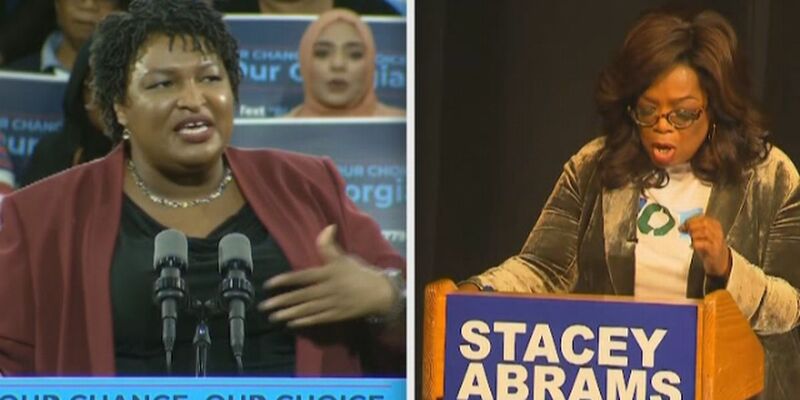 The pre-recorded phone message features a voice impersonating Oprah Winfrey, who was in Georgia on Thursday stumping for Abrams, and contains both racist and anti-Semitic rhetoric. Two men want to become the high sheriff of Crenshaw County, a county with around 15,000 residents and more than 600 square miles to cover. 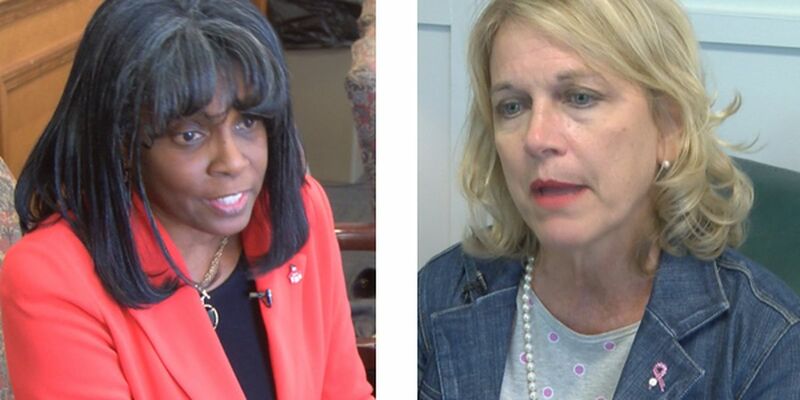 Democrat Rhonda Oates and Republican Jannah Bailey are running for District 5 seat on the Montgomery County Board of Education. 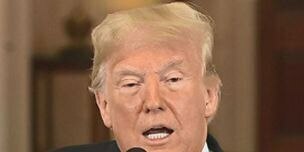 The position has been vacant since 2017 when former Gov. 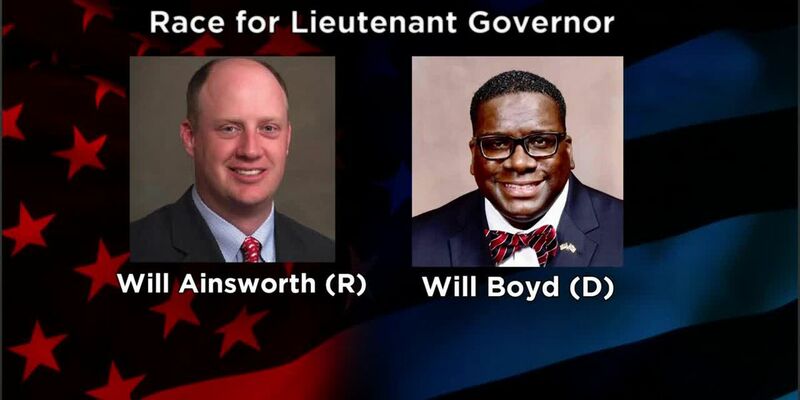 Robert Bentley resigned and then-Lt. Gov. 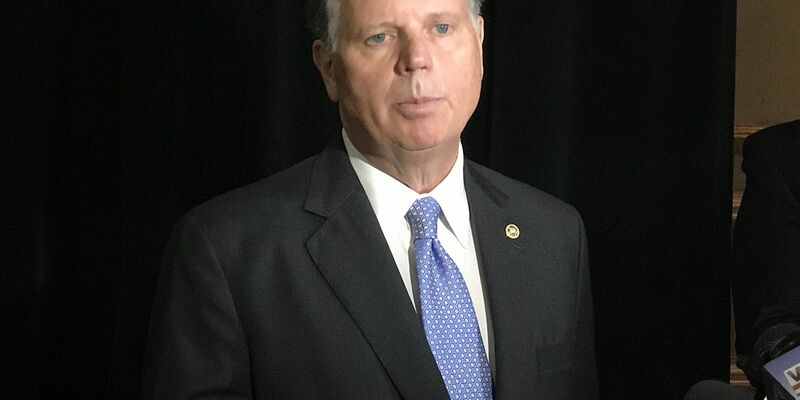 Kay Ivey took over as the state’s top leader. 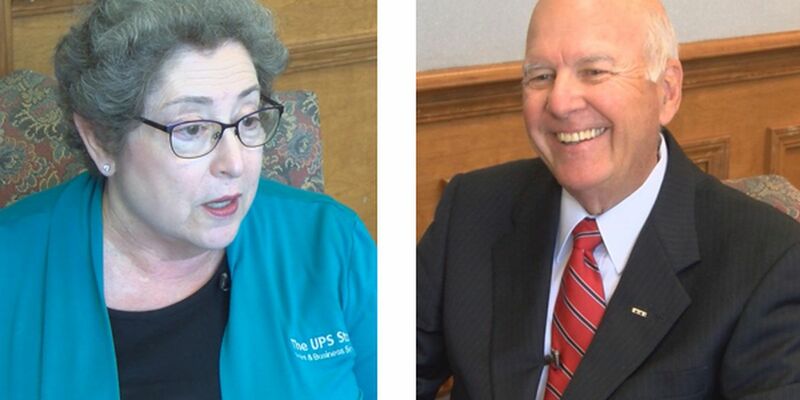 Democrat Clare Weil and Republican Ted Lowry are facing off on next Tuesday's ballot to win the District 2 seat on the Montgomery County Board of Education. 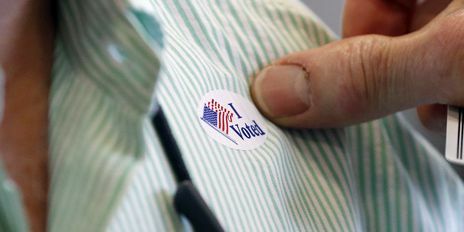 Voters who can't make it to the polls on Nov. 6 can still cast their vote with an absentee ballot. 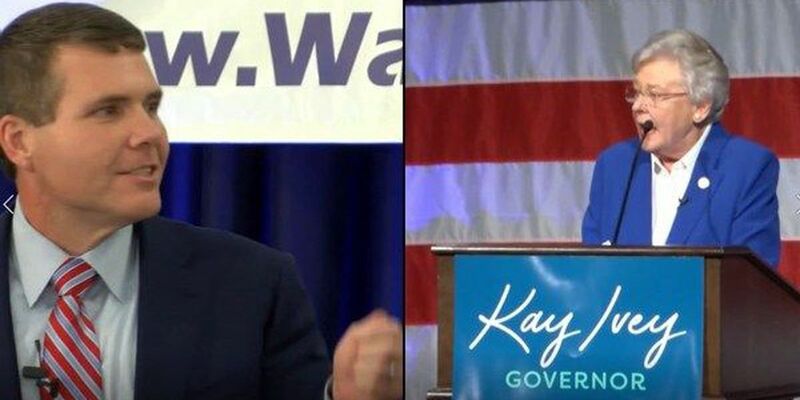 Both the republican and democratic candidates for governor have been campaigning around the state. 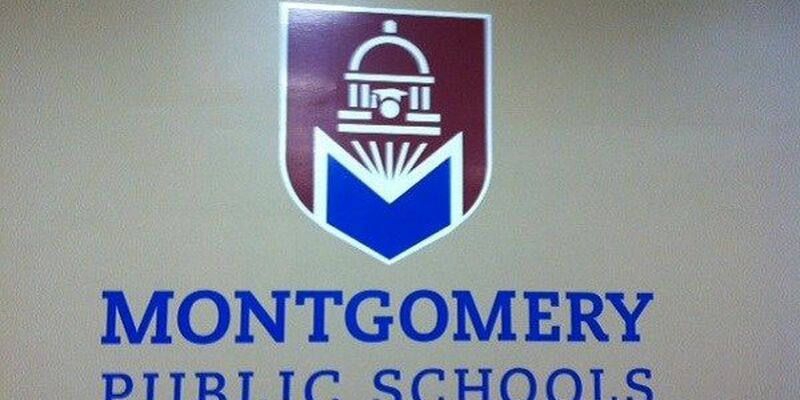 District 1 seat on the Montgomery County Board of Education is up for grabs in the general election. 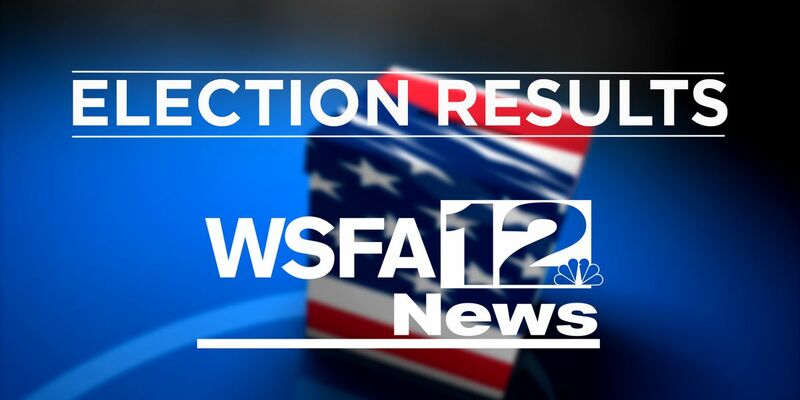 Will Barfoot and David Sadler will square off on Tuesday for the State Senate District 25 seat. 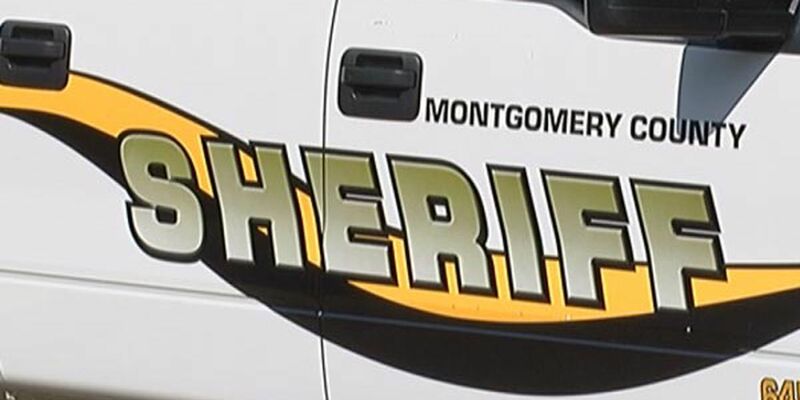 If passed, the amendment would allow the members of the Montgomery County Commission to participate in the Employees' Retirement System. 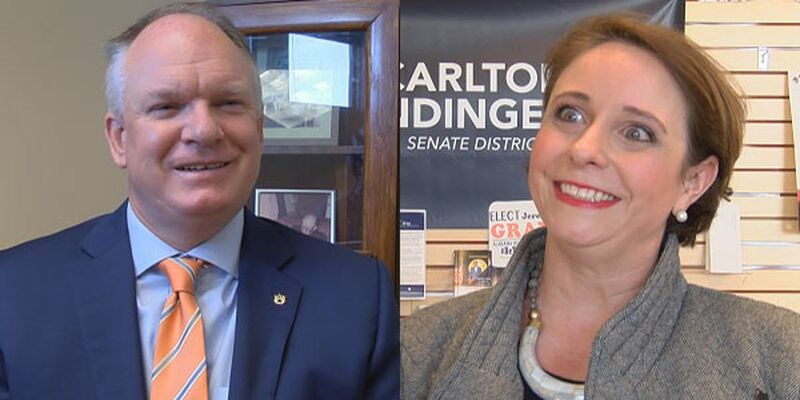 Democratic candidate Nancy Carlton Bendinger is going head to head with Republican incumbent Tom Whatley for the State Senate District 27 seat. Will Ainsworth, the Republican candidate for Alabama lieutenant governor, says his wife was injured in a firearms incident Tuesday. Amendment four would change when the state can have special elections to fill a vacancy in the state legislature. 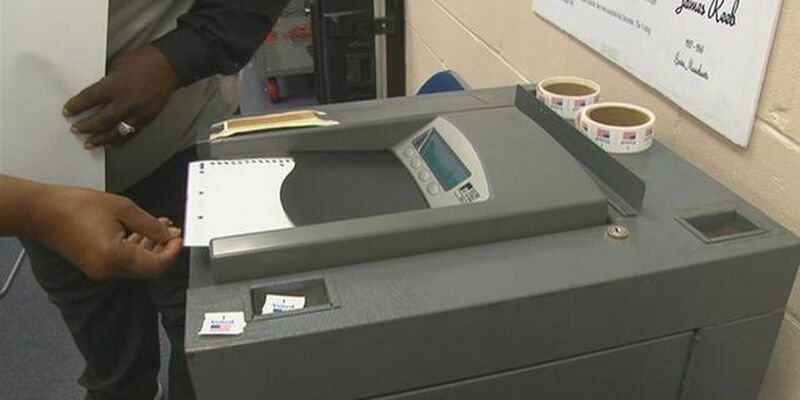 Supporters said it could save Alabama thousands of taxpayer dollars. 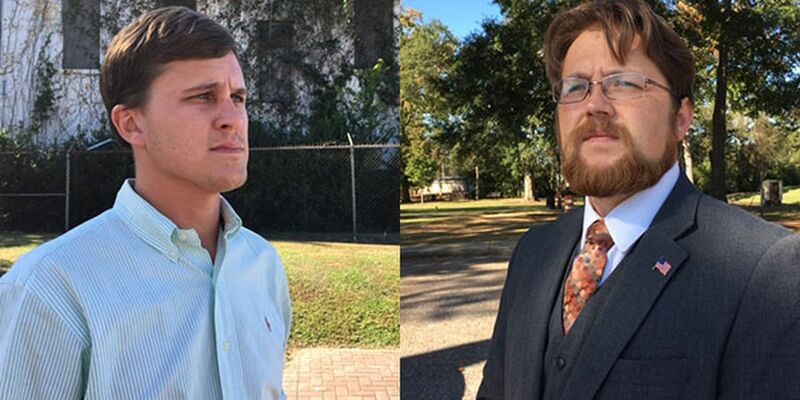 Will Dismukes and Cory Creel are facing off on Nov. 6 in the Alabama House District 88 race. 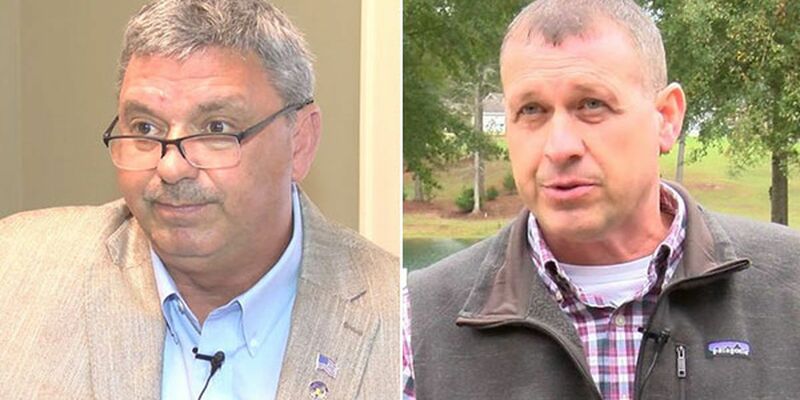 Voters will choose between the current sheriff, Republican Donald Valenza and his opponent, Democrat Kenneth Robinson. 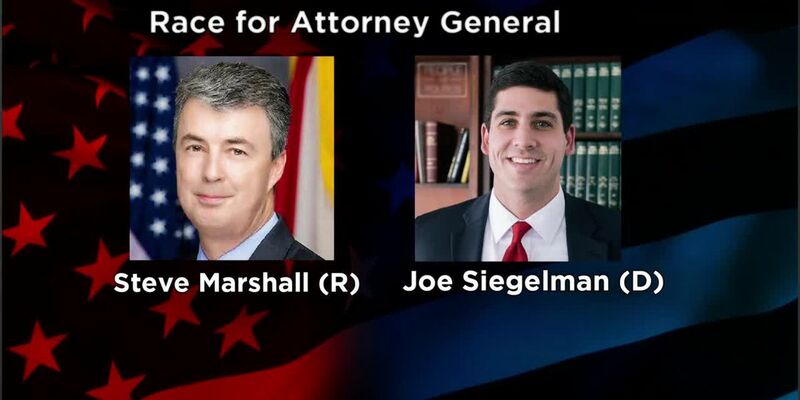 Two Montgomery lawyers are filing a formal complaint against Alabama attorney general Steve Marshall. Voters will make a stance on abortion in the general election with Amendment 2 on the ballot. 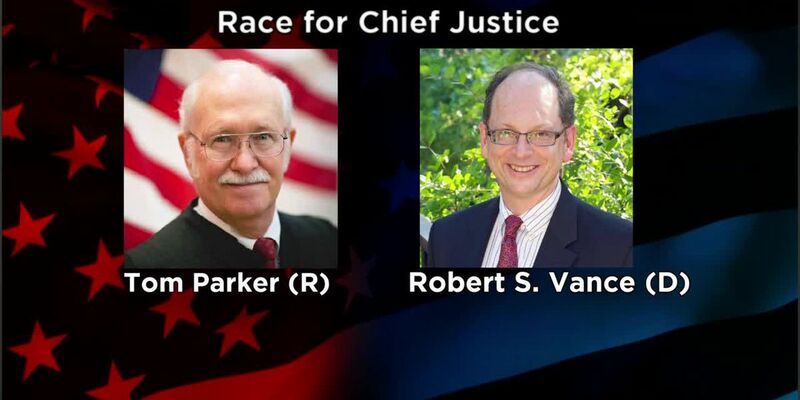 Six former members of the Alabama Supreme Court, including three Republicans, have signed a letter urging voters to pick Jefferson County Circuit Judge Bob Vance as the state's next chief justice. 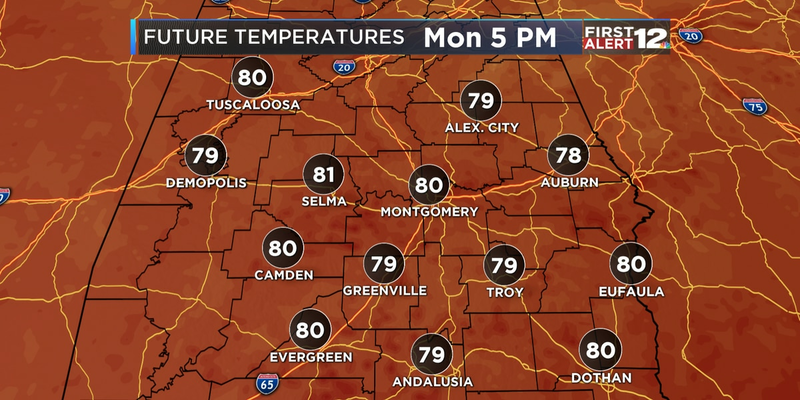 Election Day is less than three weeks away, and Montgomery residents may be able to cast their votes quicker than in years past. 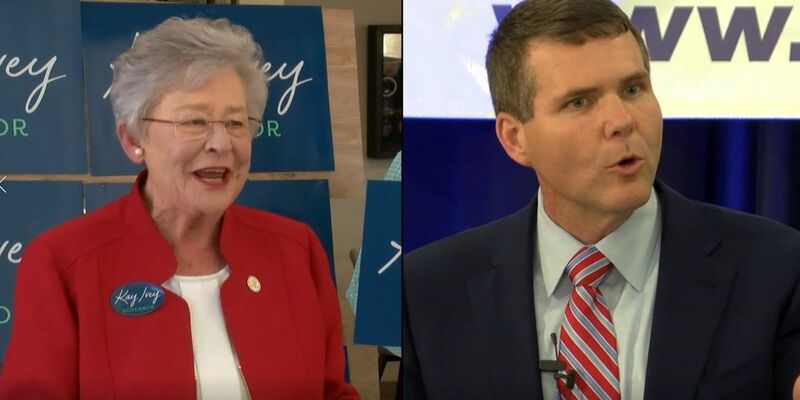 Alabama Secretary of State John Merrill says that there’s no reason for any concern. Abortion in Alabama has always been a hot button issue, and as you head to the polls in November, state leaders want to hear from you on the matter. And as the campaign season comes to a close, Democratic Gubernatorial candidate Walt Maddox continued his bus tour around the state. Audrey Billups-Graham has a commanding lead in the race for the City Council District Four seat on Tuesday night. Registration ends completely or in part in more than a third of states Tuesday. Each has its own rules on dates and requirements. According to Buzzfeed, Vote.org said it has seen a significant increase in voter registration since Swift's Instagram post on Sunday. 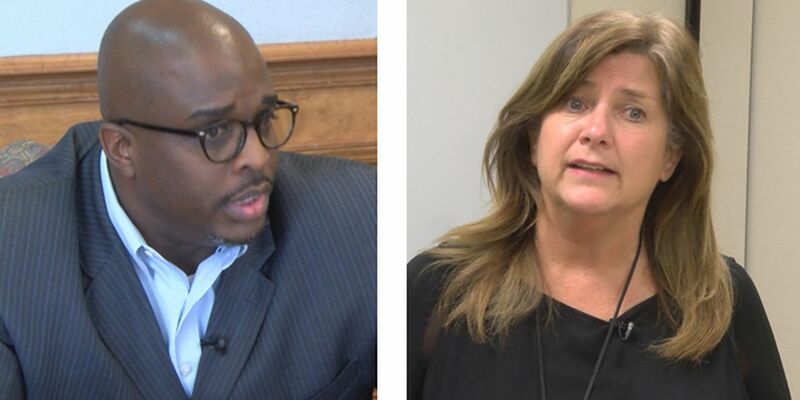 Registered voters in Montgomery’s District 4 will be choosing on Tuesday between Audrey Billups-Graham and Quartez (Dan) Harris in a runoff to fill the seat once held by David Burkette. 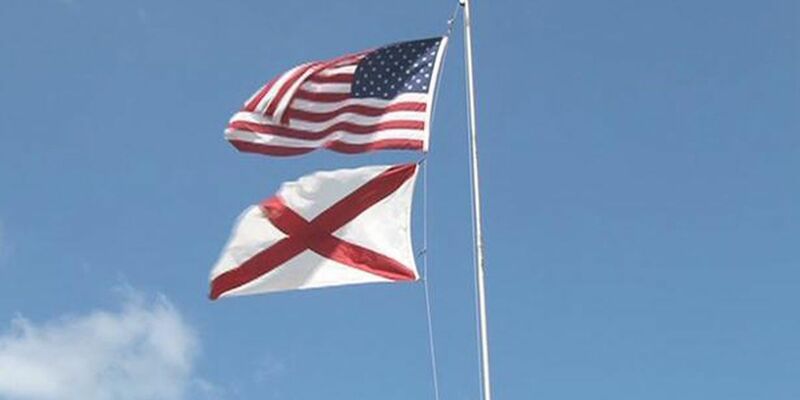 What are Alabamians and the rest of the Southern U.S. thinking of the upcoming midterms? 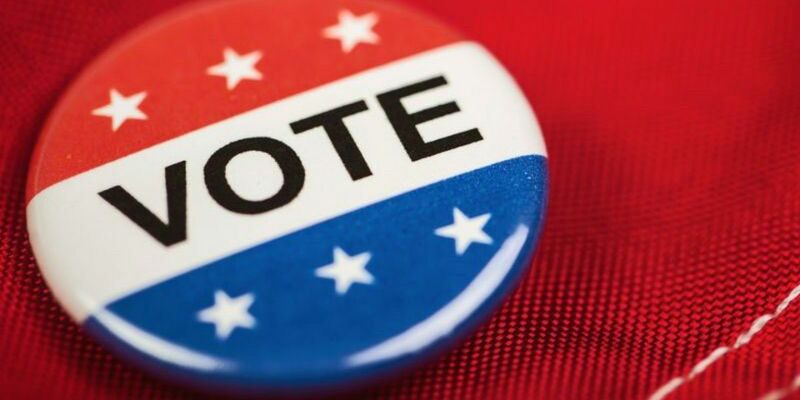 If you're an Alabama resident and have not registered to vote in the upcoming elections, you can do so through the Alabama Secretary of State's office. 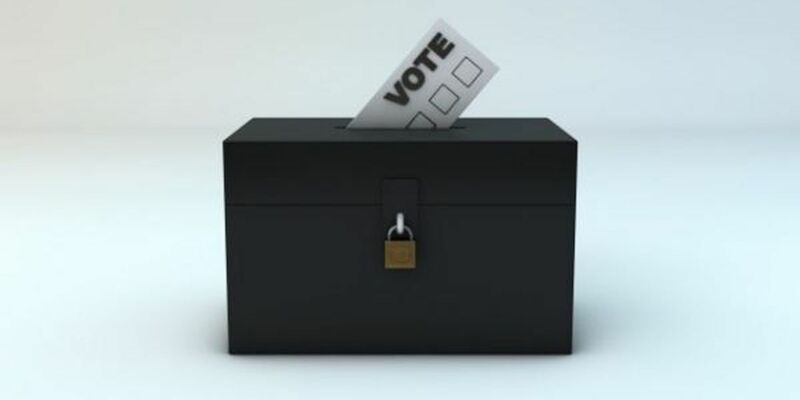 The deadline to register to vote in Auburn's citywide election is Monday, September 24. 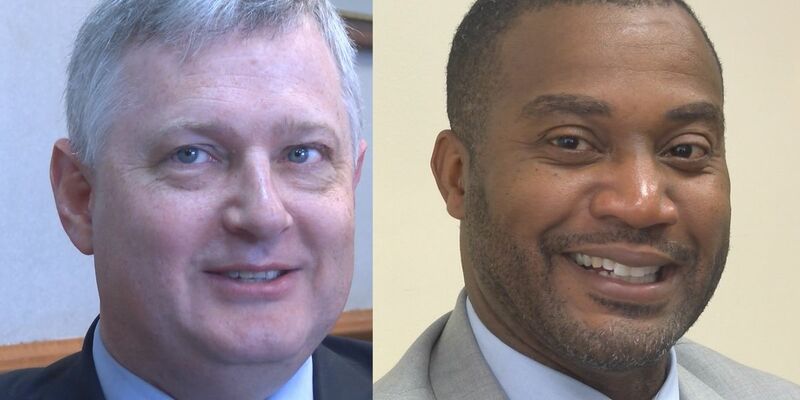 The two candidates are fighting for the state's top job. Alabama Gov. 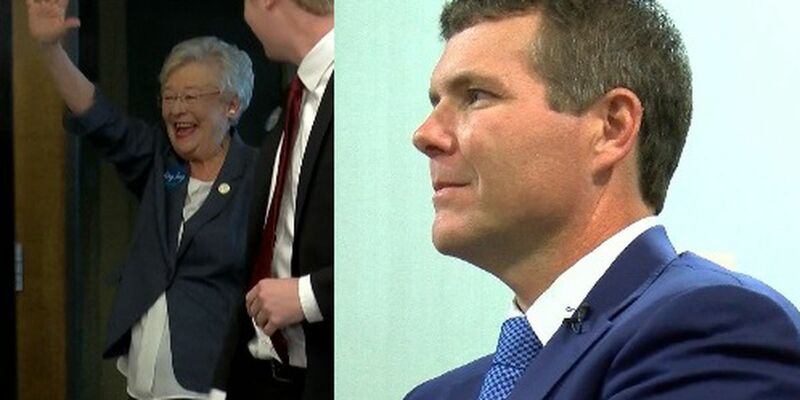 Kay Ivey raised nearly $500,000 for her campaign last month as the incumbent Republican regains a cash advantage over gubernatorial challenger Walt Maddox. Alabama Gov. 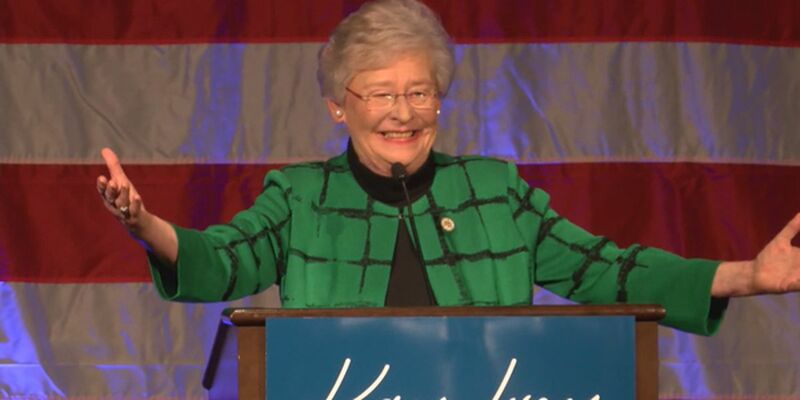 Kay Ivey has reported a string of large campaign contributions as she looks to reclaim fundraising dominance in the gubernatorial race. 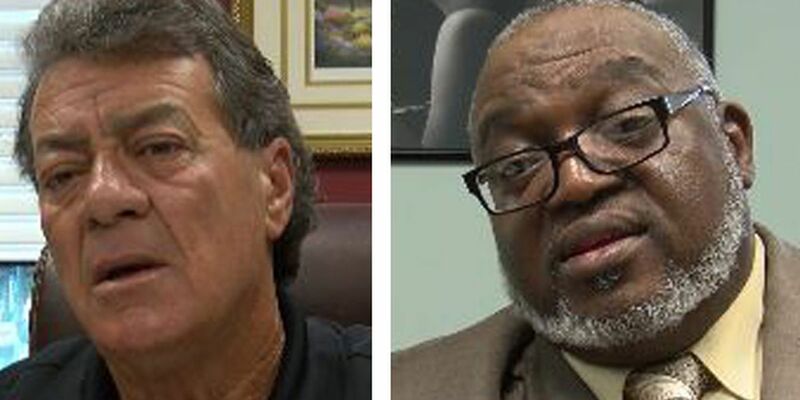 The Montgomery City Council District 4 race will be decided in a runoff. 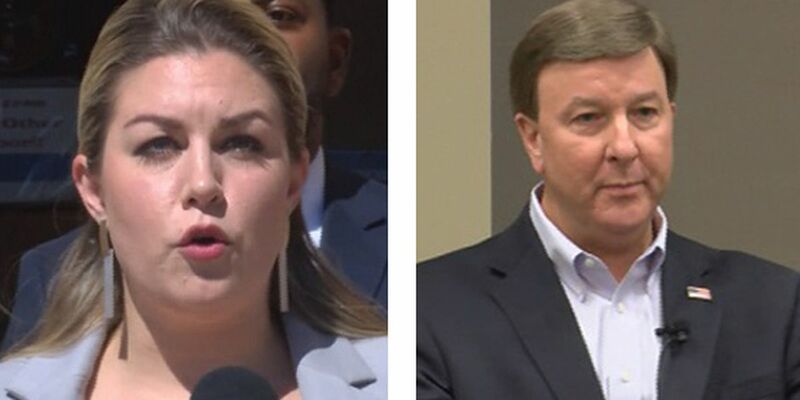 As Alabama Democrats head into what they hope will be a rebuilding year, some are arguing for new party leadership.